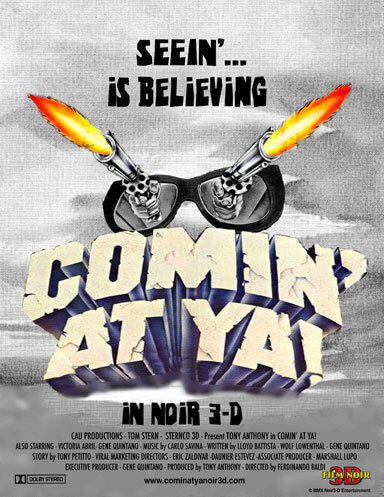 Interesting bit of news for the new millenium revamp of Comin' at Ya, the film credited with starting the 80's 3-D wave of films. 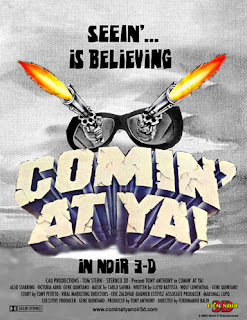 I've been aware of it's reinvention for some time and are eagerly awaiting news on where it may screen. Fangoria's involvement is indeed a curiosity. If you love 3D and are in Germany you definitely need to get yourself to this screening!